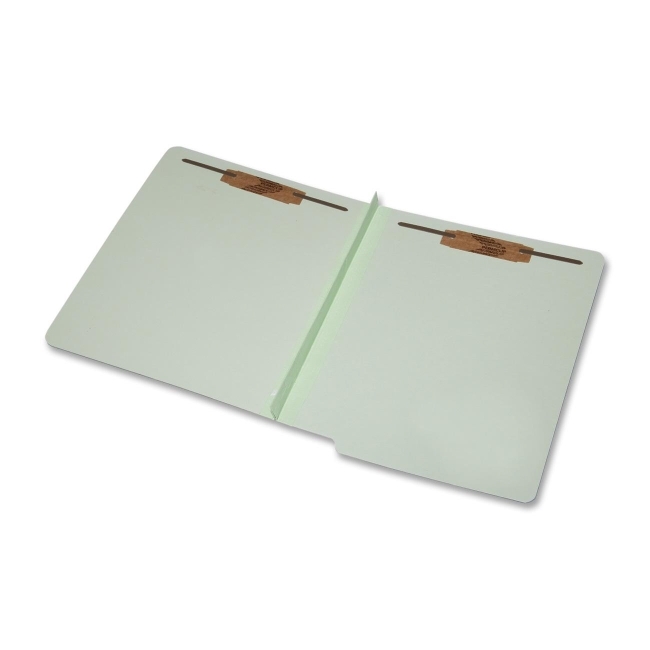 Classification folders offer a precise way to organize your project documents with a two-part design. End tabs make them ideal for open-shelf filing. 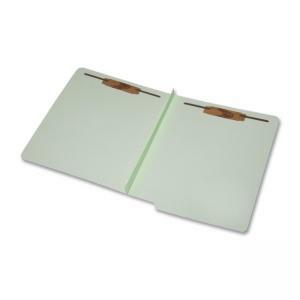 Each file folder includes two 2" prong fasteners in the first and third positions to subdivide letter-size project papers. The folder expands to provide plenty of room for thick stacks. Outside cover is made of 25 point Pressboard using 30 percent post-consumer material. Recyclable folders meet Executive Orders 13514 and 13423.